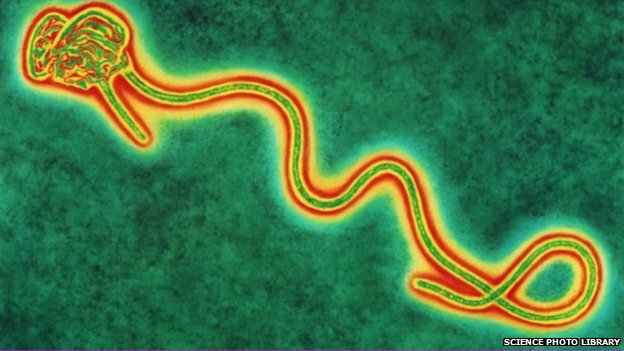 Dr Osahon Enabulele, the Vice-President, Commonwealth Medical Association, West African Region, on Monday identified the containment of the Ebola Virus Disease as a major achievement in 2014. Enabulele told the News Agency of Nigeria (NAN) in Lagos that the collaborative efforts to combat the scourge were “remarkable”. He said that the signing into law of the National Health Bill was a landmark development that would resolve the many issues in the health sector. “There have been some remarkable developments particularly the passage of the National Health bill and the subsequent signing of the bill into law by President Goodluck Jonathan. “Another development that occurred towards the last quarter of 2014 was the submission of the report of the Yayale Ahmed-led Presidential Committee of Experts on Inter-Professional Relationships in the Public Health Sector in Nigeria. `But again, Ebola crisis created a new opportunity for Nigeria, sort of turned out to be a blessing in disguise toward second half of the year. It looked like a turning-point in the nation`s health sector. “It provided opportunity for the government at Federal and state levels to give the long sought priority to the health sector through political and professional management of Ebola. Enabulele called on the authorities to put proactive measures in place to guard against a recurrence of the epidemic, and the implementation of the National Health Act in the 2015. He further urged the Federal Government to look into the report of the Yayale Ahmed committee in order to resolve the unwholesome rivalry among healthcare professionals.